Reading chapter books aloud to my class is one of my most favorite literacy instructional moves. There is not much better than diving into a great story together and experiencing every word from beginning to end. You know it's a great read aloud when your students are hanging on every word and you even catch yourself wanting to read on after time for reading is over. BUT, choosing the right text is crucial! 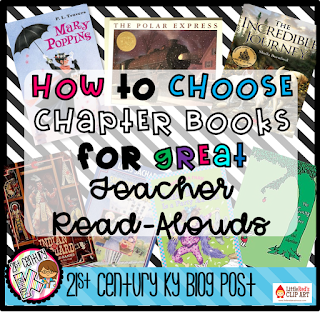 How do you choose which books to read aloud to your class? 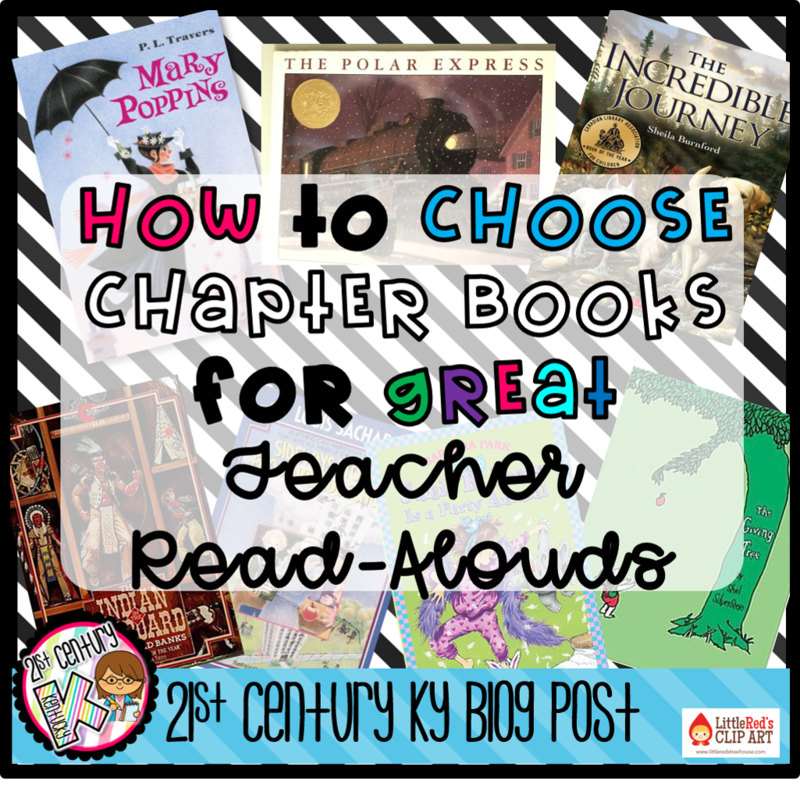 As a general rule, books read aloud (whether chapter books or picture books) should be at least one to two grade levels higher than your students' independent reading levels. 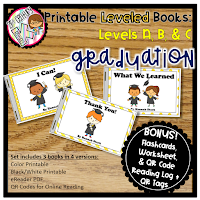 This provides the opportunity to model what good reading sounds like at higher levels, think-aloud for reading strategies (check out my #1 Best Vocabulary Lesson HERE), and improve students' listening comprehension. In today's world of podcasts, digital books, and multi-tasking in general - teaching children how to listen to a story is almost as important as teaching them how to read it! 1. Choose a book at least 1-2 grade levels higher than your students' independent reading levels. This year my second graders have heard 9 chapter books read aloud. The average level was around 5th grade. Not only were my children able to pass the difficult AR test afterwards, but they accrued many points in doing so! 2. Choose books that are easy to bring to life. Some texts just lend themselves to being great read-alouds. In my Kindergarten-teaching days I would put my readings of Junie B. Jones's antics up against the greatest storytellers' renditions. The way Barbara Park created the character and wrote the dialog make her books an easy choice for increasing engagement. Louis Sachar's Sideways Stories from Wayside School is another fun, engaging text! 3. Choose books that are relevant to other subject areas. During the fall months we read The Indian in the Cupboard by Lynne Reid Banks and were able to make connections to our Thanksgiving unit on Native Americans as we read. Connecting fiction and informational texts is a great way to increase content understanding and improve comprehension skills. 4. Choose books that interest your students. After hearing a true story about two dogs saving a man who had fallen through an icy pond during a core reading lesson I could tell my students' interest were piqued. They love animals so I knew they would love The Incredible Journey by Sheila Burnford. The text was on a 7th grade reading level and the action was all implied as the animals' journey was documented by a narrator, but my class was enthralled. We laughed at times, we sucked in our breath at times, and we cried at the end. 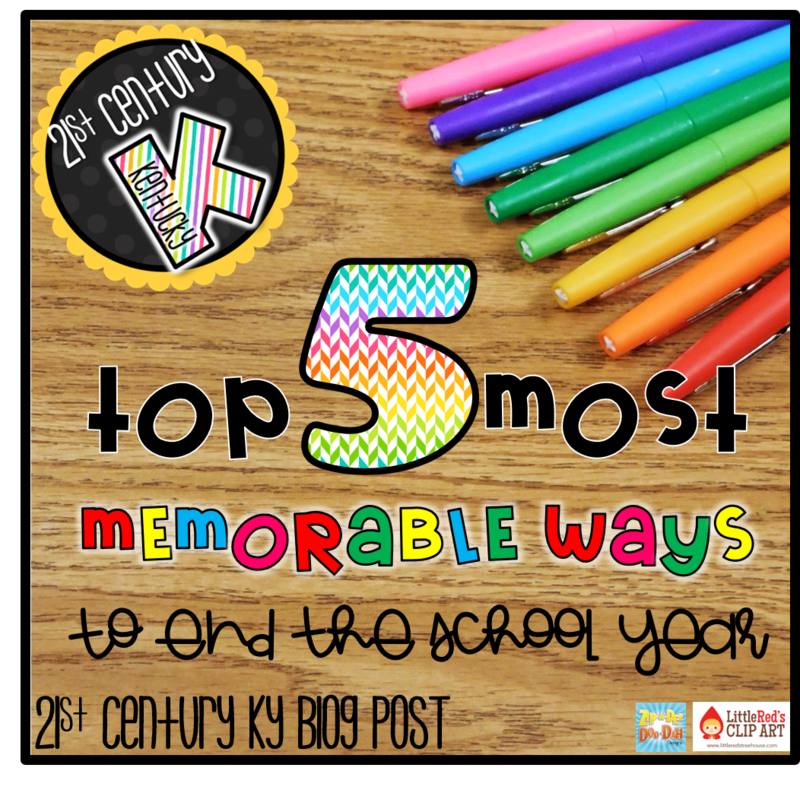 It's probably my favorite memory from this entire school year! 4. Choose books that interest you! I remember vividly how my first grade teacher told us that her favorite authors were Shel Silverstein and Chris Van Alsburg as she read ALL of their stories aloud to the class. It's no coincidence that these authors' books still rank among MY favorites today. Your students want to hear about what you enjoyed reading as a child and they want to be like you. I know I was the most excited person in the room the day we started reading Mary Poppins by P.L. Travers because the series was one of my very favorites as a child. My excitement fueled my students' excitement as well and we loved exploring the adventures of Jane and Michael together! Remember - reading a chapter book aloud is a commitment. It takes time to work through an entire book when you may only be able to allot 15-20 minutes a day to the task. Stay the course and see those chapter books through! Your students WILL remember the experience as they grow older... and for some of them it will be there favorite time spent with you! 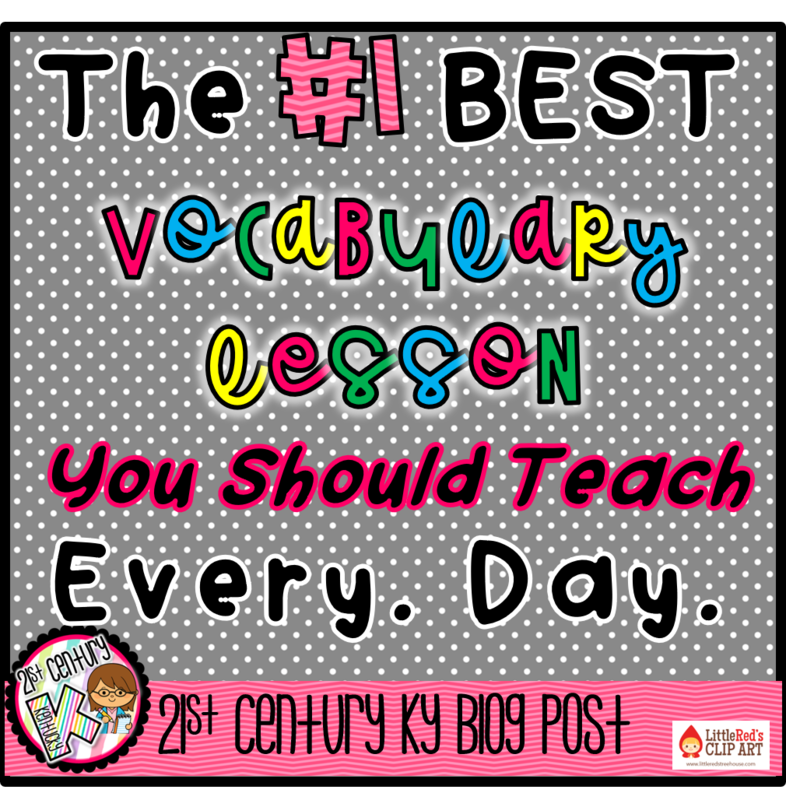 What do you do to help improve your students' knowledge and understanding of vocabulary? Do you take a systematic approach by exposing students to a contrived list of words and definitions? Do you take a more incidental approach through teaching "word-awareness" and rich discussion? 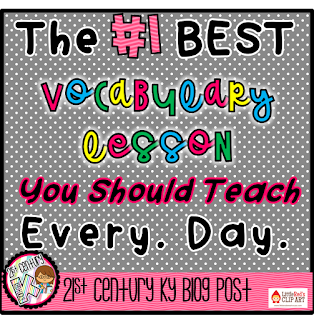 Either way, you've probably learned all about the components to good vocabulary instruction. This year I improved one specific area of my reading instruction and saw my students' vocabulary scores significantly increase! My guess is that most of us work to get these strategies right. We build comprehensive and engaging classroom libraries to foster a love of reading, grow independent readers, and expand our students' reading "appetites." When using a mentor text we will take time to teach vocabulary words from the story and we present vocabulary from other content areas on a daily basis. We teach word-learning strategies and use word-play in our instruction so that students have skills to tackle unknown words when they are reading. In short, we get all the explicit part right. But, my fear is that when we focus on explicit vocabulary instruction we miss big opportunities for authentic, organic vocabulary instruction that lie right under our noses! When we read aloud we should be conscious of the instructional opportunities that lie within the pages. When we MODEL word-attack strategies, THINK ALOUD how we use context clues, and INVOLVE students in the process of comprehending we open a world of words to our students with which they might not otherwise engage. 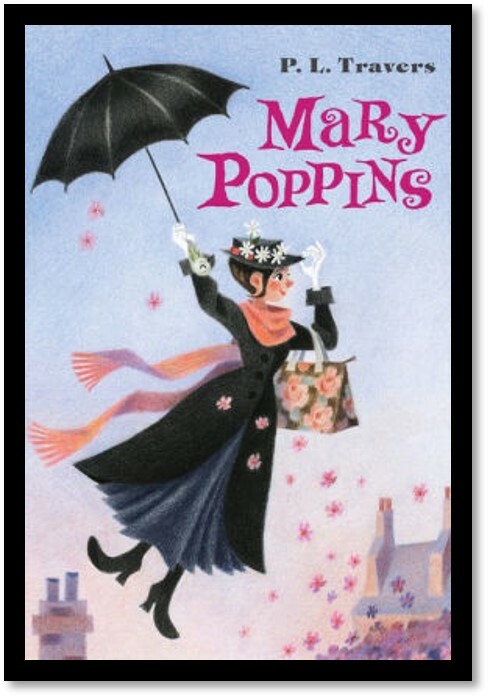 "Mary Poppins pulled the perambulator up with a jerk, in case Andrew, in his wild flight, should upset it and the twins." Me: Hmm... here's a tricky word I've never seen before. How should I try to solve it? Students: Break it in parts and read the parts! Me: Right. Per-am-bu-la-tor Wow, I still have no idea what this word is! What should I do if I'm still not sure? Students: Read the rest of the sentence! Me: Great idea. Rereads sentence. Well, now I'm thinking about what this thing could be. The text says the twins are in the perambulator so it must be some kind of carrier; so definitely a noun. And Mary Poppins and the kids are out on a walk... Hmm. Any ideas? Students: Maybe it's a stroller! Me: Oh! Well, that would make sense, wouldn't it? Students: Yes, since the twins are babies and they can't walk. Me: To be sure, I'm going to write this word down and we will look it up later. WOW! In just one 3 minute interaction we reviewed all 4 steps to good vocabulary instruction with an organic authenticity that my students are MUCH MORE LIKELY to remember and (even better) APPLY to new and unknown vocabulary words within their own reading experiences. Teacher: Who would like to share something they wrote in their journal about their weekend? Student: I had a soccer game. This picture shows my mom pushing my baby sister in the perambulator. shows a deficit in vocabulary knowledge. What book are you reading aloud to your class RIGHT NOW? 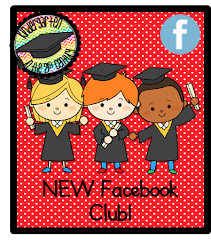 Don't miss out on monthly newsletters and exclusive FREEBIES! Sign up HERE!